Lower East label returns with a new single from Alexis Raphael, offering up two tracks of house music. Alexis Raphael is a DJ/producer who has fully immersed himself in London’s dance music culture during the last two decades; moving from the dancefloor at early-90s raves, to the pirate stations of the capital as a DJ, before becoming a party promoter and producer, taking his sound to the world. 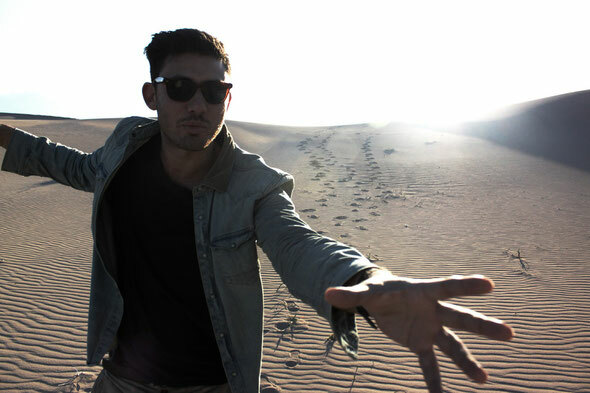 In the last year though he has truly come to prominence with singles for Jamie Jones and Lee Foss’ Hot Creations and Hot Waves labels seeing him gain an international following whilst a long standing relationship with musical partner Cozzy D led him to record for the Lower East imprint. 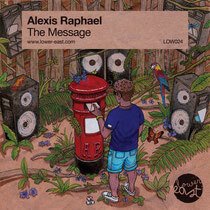 And it’s to Lower East that Raphael now returns for his latest single, ‘The Message’. The release kicks off with title track ‘The Message’, an hypnotic slice of deep house that fuses mesmerizing pads, ethereal vocals, rolling percussion and an insistent warm bassline. Raphael’s production delivers a record that will be as much at home in the afterhours as it will on the dancefloor. On the flipside, ‘Rumble In The Jungle’ sees Raphael toughen up the drums and strips things back to turn in a simplistic piece of house music. Out 16th July.